Most business owners have a sales price in mind when they contemplate selling their business and because businesses are valued at a multiple of revenue or EBITDA, this sales price is directly dependent on the company’s annual revenue at the time of exit. Surprisingly, while there often is a big focus on sales price in Exit Planning (e.g., will this price support my family in retirement, how can we structure the deal to lessen the tax impact, etc.) very little attention has generally been paid to the exit revenue number needed to support that sales price. Sales Renewal, a unique marketing agency that offers a complete, one-stop marketing solution that grows revenue while sharing the risk & reward, is changing this with online assessment tools such as the Marketing Investment Analysis: Exit Planning edition. 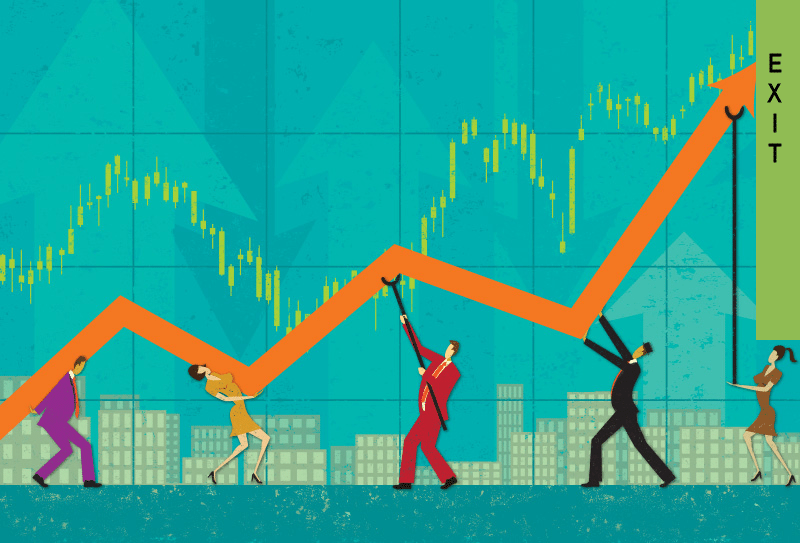 How confident should you be that you will hit your Exit Revenue Goal? 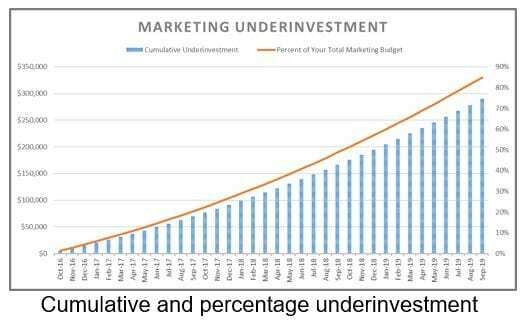 The Sales Renewal Marketing Investment Analysis: Exit Planning Edition will help you determine if your current marketing efforts are likely to meet your Exit Revenue Goal (i.e., the revenue you want to have when you begin marketing your firm for sale or exit). It only takes 10-20 minutes to complete online and within three days, you will have a hand crafted report that will let you know how confident you should be that you’ll hit your Exit Revenue Goal. 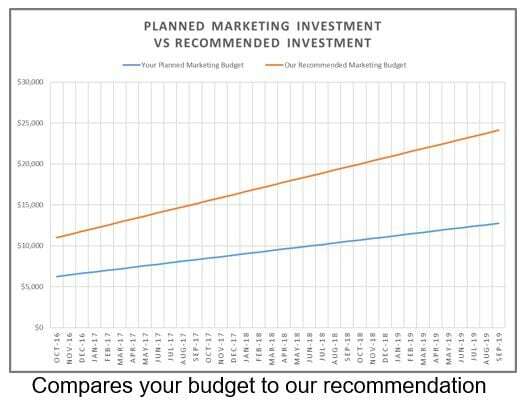 The analysis determines a level of marketing investment that, based on our experience, we believe is needed to meet your revenue goals and then compares that to what you plan to do between now and the exit. Make a minimal investment and be confident that you’re on track to meet your Exit Revenue Goal. Purchase using the PayPal button below (no PayPal account required), and you will be taken directly to the questionnaire.